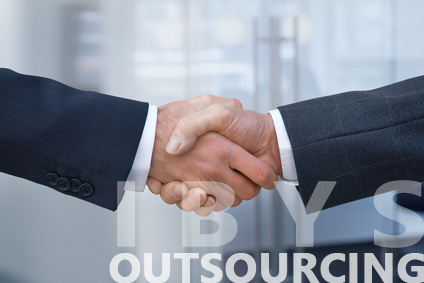 Outsourcing is a business process used to outsource the services through our team of qualified and engaged experts who can respond specifically to the customer needs, ensuring the delivery of quality service and reaching the objectives set by our assets. Offering an innovative, differential and exclusive service adapted to business reality. Achieving high technical specialization on the development, integration, management and evolution of the telecommunication services. Offering the best solutions in terms of maintenance, control and service monitoring. Building strong links with our partners, by managing in a flexible way our customer needs. Achieving high performance and efficiency in order to improve the productivity and competitiveness of the company. All of this with a clear and unique premise: to obtain the maximum customer satisfaction.